Najma is a pretty popular area in Doha, Qatar. It is popular among locals as well as expats. One reason behind its popularity is how it is centrally located and how one can access just about everywhere in Doha from Najma. If you are like most people, this is a huge facility for you. Renting in Najma would make you feel just like home. So, how about you start your own journey? It’s time to find that sunny, airy, and spacious property that you dream about. 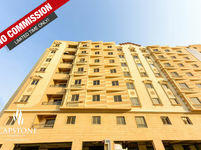 It is time to find your best options when it comes to Properties for rent in Najma. 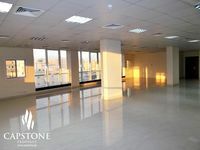 Properties for rent in Najma are pretty much suitable for everyone, families, young couple, and business people. When families rent in Najma, they prefer to go with compounds due to the extra services, safety, and luxury. Other than that, there are various other options in Najma. A very popular option is the apartments. There are a number of apartments available for rent in the area. The apartment buildings range from high rise to low rise. The variety of sizes and styles will impress you. You can rent a one-bedroom studio, two, or three bedroom apartments. 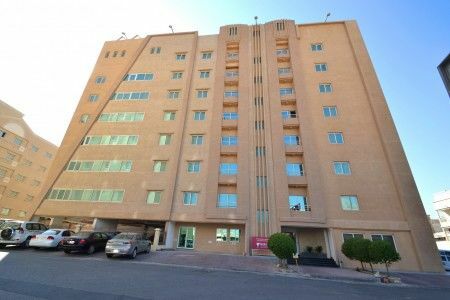 Expats like to rent their apartments in areas like Sapphire Park-inn and Muntazah commercial complex. With bigger families, the need for bigger spaces becomes essential. Properties for rent in Najma are also available in the form of villas which is perfect for bigger families. Villas usually come with their own dedicated parking spaces, gardens, and swimming pools. Properties come furnished, semi-furnished or unfurnished. Just property can help you find what you need. Properties for rent in Najma are well-served when it comes to amenities. You can pretty much find anything that you might need. The area is pretty packed with shopping malls where you can literally find anything that you are looking for. You can buy new clothes, weekly groceries, or even furnish your entire home. If you have a family, that is great. With all the great schools and healthcare centers in Najma, you can rest assured that your family is in good hands. Restaurants and cafes in Najma are known for their variety. You can head over for a quick launch break during the week or take your family for a fun meal during weekends. You can even try a completely different cuisine every time. Amenities in Najma are much more than we can list. Yes, there are lots of homes on the market. However, finding the right property in Doha is can be a challenge. Just Property is about to help you find your dream properties in a blink of an eye. 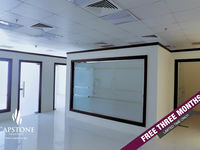 If Properties for rent in Najma is what you are looking for, your life just became much easier. We can help you find the property that suits both your budget and style. Take the time to specify what is it exactly that you need your property to have and we will help you find it.